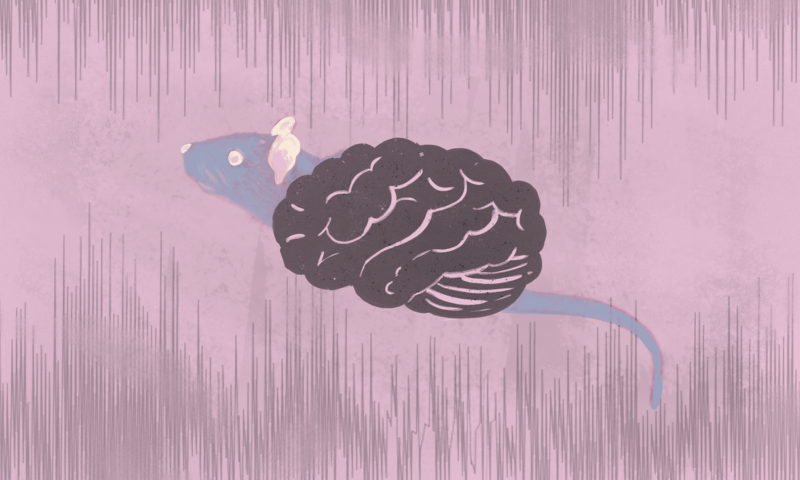 In this episode, a rat learns to skateboard and lessons on how our brain processes the idea of a Big One. New episodes of The Big One are available every Thursday. Stream the eighth episode below or select a service to listen now wherever you get your podcasts.